Buatsi impressed again this weekend at the London 02 Arena as he added another TKO win to what is quickly becoming a very impressive start to his pro career. Buatsi took out Jordan Joseph this weekend to go 4-0 (3KO) as a professional. His big-hitting, fan friendly style has made the amateur standout a quick hit with fans so far, and has won a number of plaudits from his fellow boxers. High praises indeed. 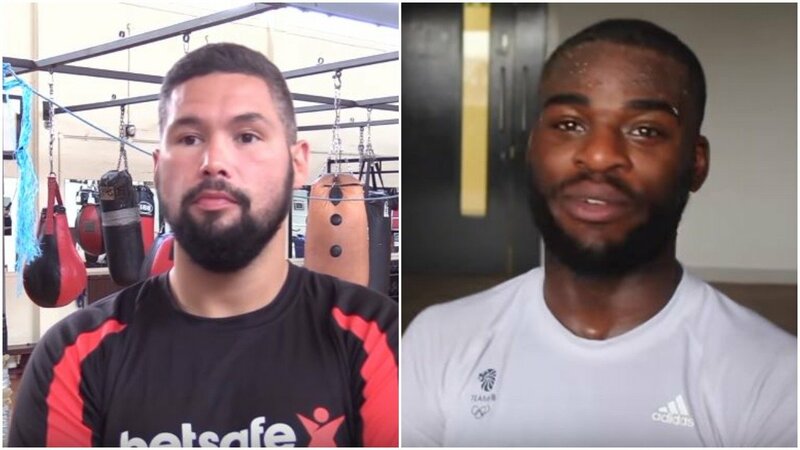 It will be up to Buatsi to live up to them as his journey unfolds which to date, he has not put a foot wrong in to be fair. Fighting at light-heavyweight he will have plenty of opportunities for big fights over the coming years one suspects, a weight class that traditionally has entertained the masses over the years. First things first though, he will look to take on the best in the division in the UK before he moves onto world or even European title challenges.